A 10-plot development of luxury two, three, four and five-bedroom homes in the beautiful village of Austrey in North Warwickshire. 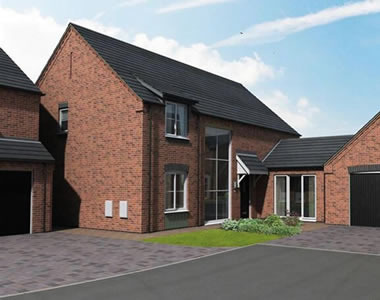 4 Bedroom Detached House, 1782 sq ft. This 4-bedroom detached family home has a large kitchen/diner, separate living room and study and 2 en suite bathrooms. 2 Bedroom House, 692 sq ft. This semi-detached 2-bedroom property is an ideal starter home. This 5-bedroom detached family home has a large kitchen/living area, separate living room and ensuites to the master and second bedrooms. 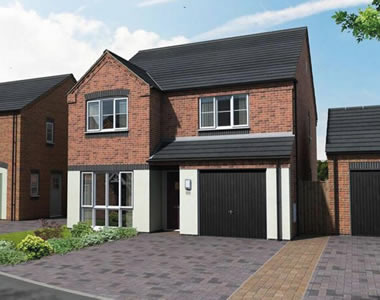 4 Bedroom Detached House, 1350 sq ft. This 4-bedroom detached family home has a large kitchen/living area, separate living room and ensuite to the master bedroom. 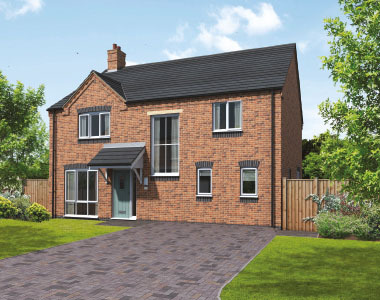 This 4-bedroom detached family home has a large kitchen/living area, separate living room and ensuite and dressing room to the master bedroom. Help to Buy is a UK Government scheme with a range of options to help homebuyers with the purchase of new build properties. 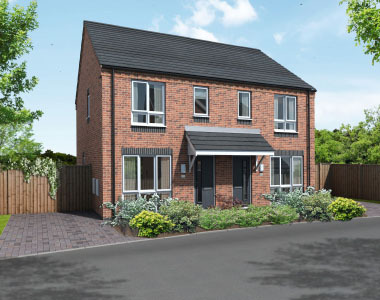 Since Help To Buy was launched, Maplevale Homes has helped dozens of buyers through the application process. Maplevale Homes is a trading style of Maplevale Developments Ltd registered in England and Wales Number 08235420.